!! 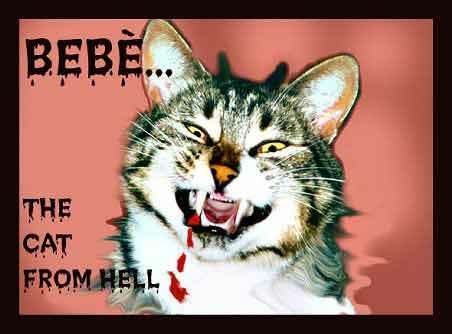 !THE WAY CATS REALLY ARE!!! This is how ALL cats look at me! I swear they just sit there SALAVATING while they think about RIPPING out my LUNG!!!! 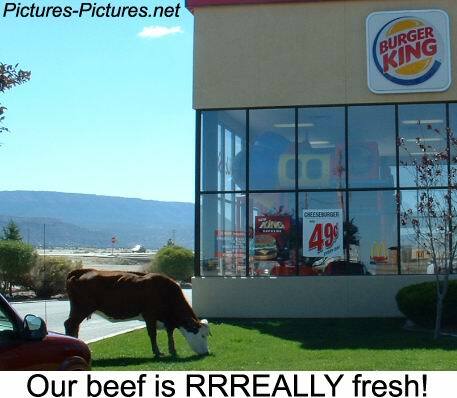 I don't really like burger king and i just think its funny that they said this! But they dont mention unclean cooks wiping their hands across their greasy foreheads then continue to cook NOW DO THEY!!! This is for all the fat chicks out there who where belly shirts. Save us our food by not making us puke it up! Kinda but still dont get it! THERE WHITE SPOTS RIGHT?!! 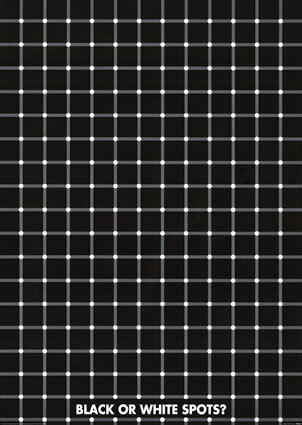 CUZ I LIKE LOOK AT THEM AND I SEE LIKE ONE BLACK DOT ONCE AND A WHILE BUT THAT DOESNT COUNT RIGHT??? VULTURES ARE SCARY but this still doesnt make it any different. 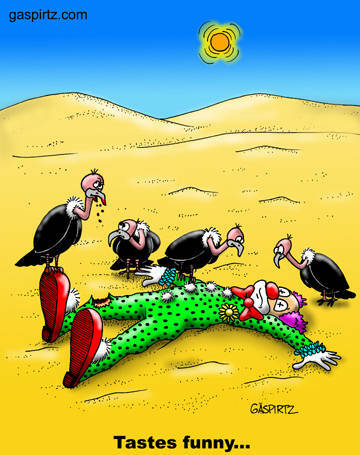 I hate clowns too and i guess the clowns dead and the vultures are eating him so it evens out. IF U LOOK CLOSE THESE ARE SOME FREAKIN SCARY FISH! AND THEY"RE STARIN AT EACH OTHER WhATS UP WITH THAT!!!! O SURE IT WORKS 4 A LITTLE BIT BUT THEN THE HAIRY THINGS GO SENIAL!!! THINK WHAT THEY"D DO TO U!!!!! IF UR STONED!!! What is it a pile of swirling puke of a combonation of delicous flavors of syrup!!??? umm i think this pic'll go on the guess this pic part of the site later next week. just tell me what is it? it kinda looks like an arm but those are some pretty inky tattoos!! This is one psychodelic cow!!! IF COWS HAD PIMPS THIS IS DEFINITELY DA HO! HE MUST BE THE TALK OF THE FIELD. get it field??? nevermind. It looks like a sideways raindrop. But you would have to be on some heavy drugs to see colors like that in one!!! You know i am NOT down with pollution. It destroys more than wat it makes. geez people just remember this frog next time u throw a wrapper out ur window!!! I loved garfield and i still do this feline is the shizzle! He was like my idol for fat jokes and insults. I suggest you read one of the cartoon books! WOW u made it to the bottom, now wake up and check sometin else out!